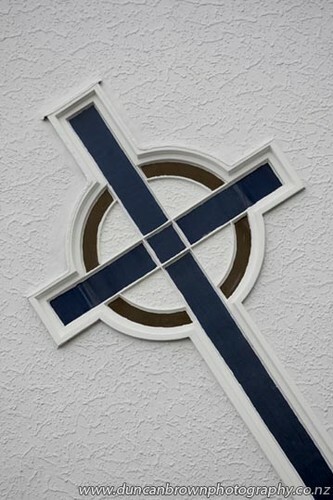 St Paul’s Presbyterian Church is celebrating 160 years of life and mission in Napier. A relaxed service will be held at 1030am followed by a light, catered lunch. Who knows who you might see there? There will be a photo display and many reminders of the stories that have shaped our history. Visit our website, have a look at our Facebook page or contact the office on 06 835 5359 or by email stpaulsnapier@gmail.com.